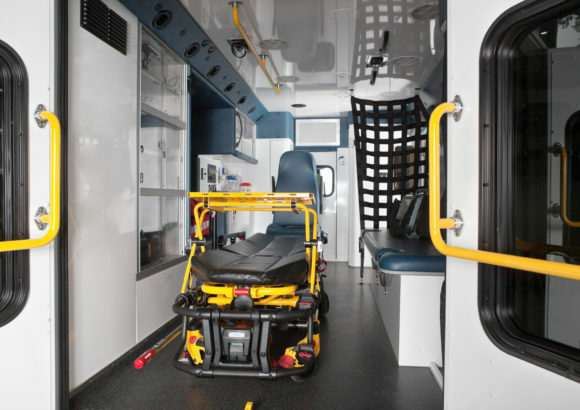 DeKalb commissioners on Tuesday voted unanimously to approve a settlement with the county’s ambulance provider after a long history of complaints. Under the agreement, American Medical Response will resolve $1.9 million in contract penalties for allegedly providing poor service — though only $600,000 will be paid in cash. The company, which has been subject to complaints of slow response time such as one in Dunwoody that took 58 minutes, previously declined to settle the fees but agreed to increase performance. Tuesday’s agreement gives $1.3 million credit to AMR for boosting staffing and adding ambulances at two DeKalb fire stations, one in Dunwoody, the other in Stonecrest. The company added the units to the fire stations on May 28. DeKalb CEO Mike Thurmond said the company has been doing better since then. But statistics weren’t immediately available. AMR Regional Director Terence Ramotar blamed a number of issues on the company’s response times: traffic, congestion, delays at hospitals and a region-wide paramedic shortage. 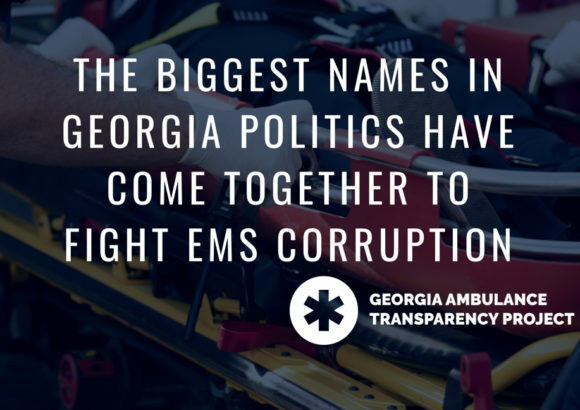 The concerns with the company are long-standing, with county leaders trying to get AMR to do better, but it was an incident in Dunwoody in May that drew public outrage after a now-fired EMT was arrested for allegedly punching a handcuffed teen patient. Citing the attack and lax performance, Dunwoody officials voted to declare an EMS “crisis” in the city and appeal to the state of Georgia for help. 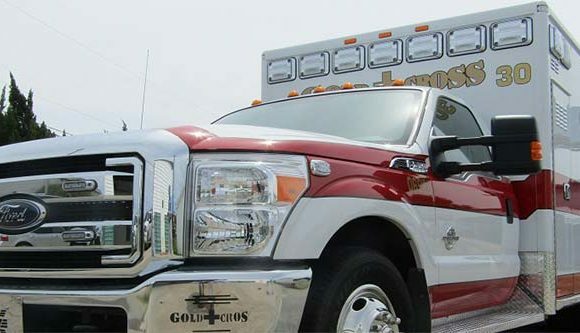 To ensure emergency service, the DeKalb County fire-rescue agency dispatches its own units initially to most medical calls because the county’s firefighters are all EMTs, and many are paramedics. The county has said the fire-rescue department’s average response time is 7.5 minutes, while, in April, AMR’s average was nearly 13 minutes. AMR’s primary role is to provide emergency transport services, for which it bills patients, not the county. AMR’s contract with DeKalb, which dates back to 2013, expires at the end of this year.